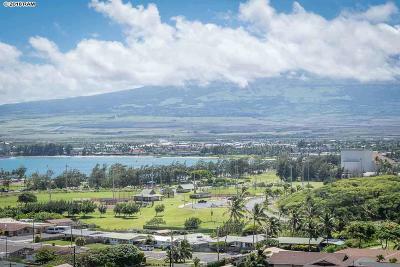 Mount Thomas is a fee simple Wailuku condo complex with a pool and bbq area. One and two bedroom units are offered with sizes ranging from 510-888 sq. ft.